Metal is a popular roofing optin. In the past, metal roofing systems could only be found on expensive structures. Today, it is also commonly used on homes. 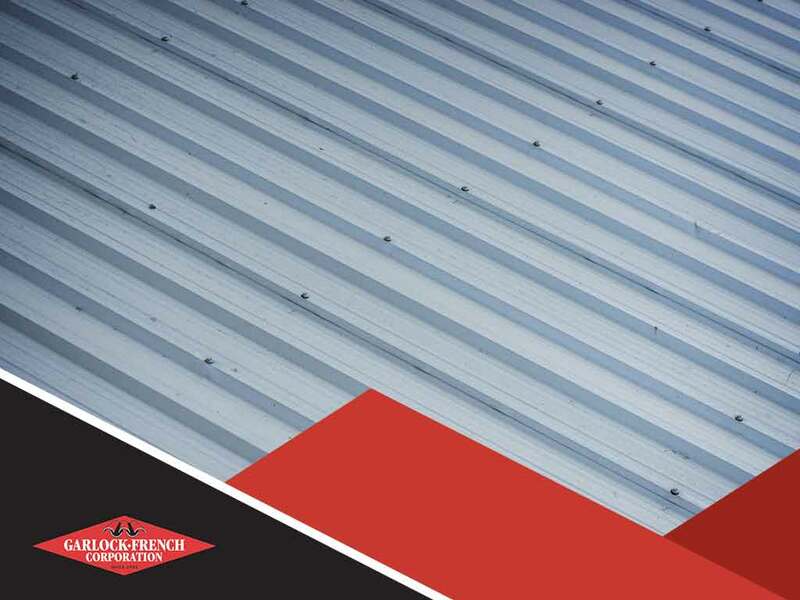 Most are know that metal roofs have a long life expectancy and are resistant to rot, insects or fire. They’re also easy to install because they’re so lightweight. There are a number of metal roof systems on the market. Let Garlock-French Corporation help you choose the one that best suits your preferences. This durable roofing option has the perfect combination of elasticity and tensile strength, allowing it to withstand hail or fire, and retain its structure during stamping without cracking. It is also energy-efficient and made from recyclable elements. The advantage of choosing a stone-coated roofing system is that it requires very little maintenance. You may want to remove leaves and debris seasonally so that it won’t stain. Metal shingles possess the appeal of traditional roof systems. They often cost less than standing seam roofs, but they still offer the same standard of durability and longevity. Whether you’re going for a modern theme or classic colonial style, metal shingles can definitely match both. When it comes to surface maintenance, it can be done either with the help of an expert or on your own. The frequency of the maintenance work also depends on the environment where the roof is. As always, remember to keep dirt, mildew and other elements away from your metal shingles to help extend the life of your roof. Another kind of metal roof that you might be interested in is the standing seam. It is known for its vertical sheet metal panels, thus, where the word “standing” originated. This kind of metal roof does not only have simple, bold looks, but can also extend its life longer compared to others. It also comes with concealed fasteners, allowing no screws to be exposed in the roof. Aside from its beauty and long lifespan, this roof also helps improve the overall energy efficiency of a house by preventing ice dams during winter. Moreover, standing-seam metal roofs require little maintenance. Repairs can be applied by replacing damaged panels without removing the entire roofing system. Garlock-French Corporation is a licensed company able to meet your roofing needs. Trust us to help you install a metal roofing system that will last long and complement your home’s overall look. Call us at (612) 722-7129 today for inquiries. We serve clients in St. Paul and Minneapolis, MN, as well as the surrounding communities.